Ads are big part of the Internet. Whether you hate them or completely despise them, they are a crucial aspect for anyone who intends to make a living online, without actually selling anything. 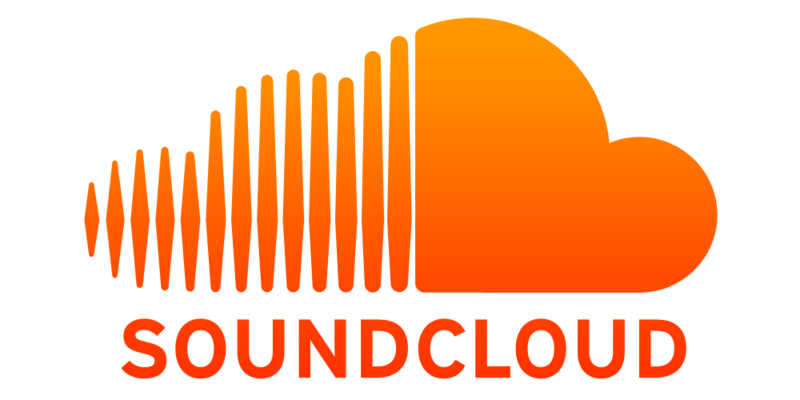 Since its launch, SoundCloud has not used ads directly involved with its content creators, but now, as a means to pay said uploaders, the company is introducing On SoundCloud. Starting this week, SoundCloud will reach out to a small group of creators to bring them into a Premier partners program. In said program, these people will have the ability to add in advertisements to play before their music, podcast, or whatever they upload begins. The company states that it will rollout ads gradually over time, but current users should not worry about the quality of the commercials. SoundCloud has chosen “select brand partners” to help get this program started. Personally, I don’t spend too much time on SoundCloud, but I imagine over time this could be very much like Pandora or something along those lines. Every now and then you might hear a 15 to 30 second ad, but that’s not the end of the world. Supporting content creators who put their work out online for free is important, so good on SoundCloud for trying to get its creators paid. In the comments, feel free to tell everyone about how cool you are for using an adblock plugin.